Apple’s annual Worldwide Developers Conference begins June 8, and it’s gonna be a big one. 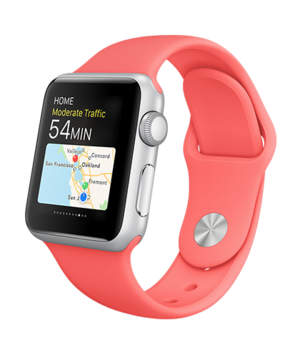 We expect Apple to emphasize Watch apps at this year's WWDC. 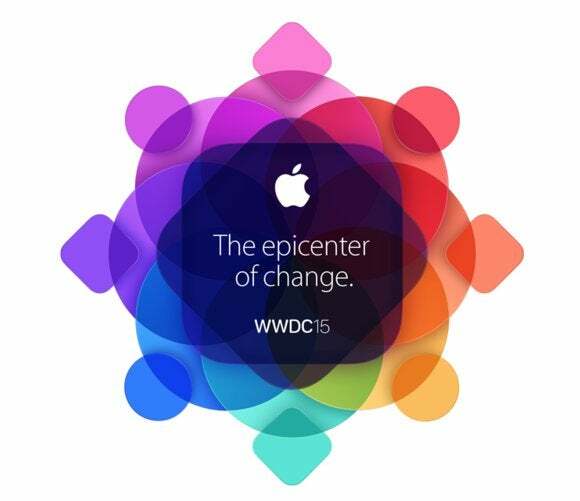 WWDC will take over San Francisco’s Moscone West June 8–12. Developers making the trek to the Bay Area to “learn about the future of iOS and OS X” can register for for the opportunity to buy tickets by random selection starting now. Make sure to sign up by 10 a.m. Pacific time on Friday, April 17 for a chance to be selected. Apple will let developers know by 5 p.m. PDT on Monday, April 20 whether they have been picked to attend. WWDC tickets cost $1,599. Though the sessions are designed for developers, plenty of news for users emerges from the conference. Last year we saw the debut of iOS 8, OS X Yosemite, and the rollout of a brand new programming language, Swift—not to mention HealthKit, HomeKit, third-party keyboards, iCloud Drive, and the Touch ID API. Apple rarely announces new hardware at WWDC, but the Cupertino company uses the occasion to tease products to come. We’ll likely see a preview of iOS 9, which is expected to focus on bug fixes and stabilization, plus the launch of the overhauled Beats Music streaming service as part of iOS 8.4. We also expect Apple to emphasize Apple Watch apps, perhaps opening up Watch sensors to developers who want to build native apps for the Watch rather than iPhone extensions.